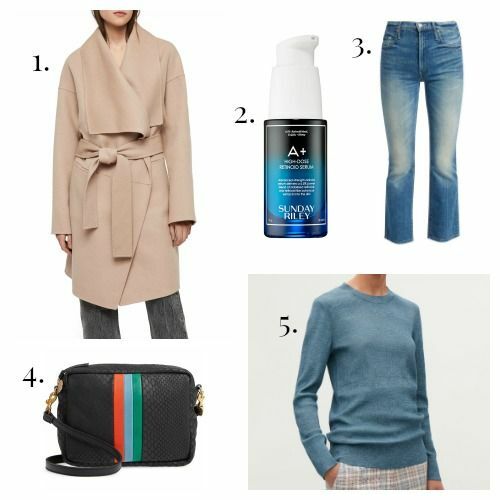 Typically, February wouldn’t be the time to contemplate buying a new winter coat, but mother nature seems to have plans for a late winter this year. This oatmeal-brown wool coat is a fetching blend of classic fabric and modern oversized cut. It’s bold, but in a refined way. 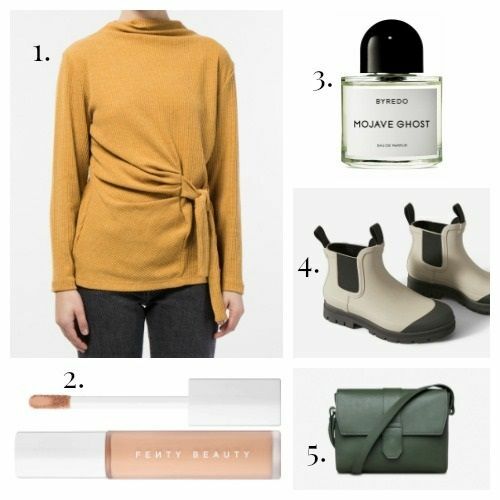 A cool, interesting cut plus a rich mustard color equals a great find from Swedish label Minimarket. I need a new hair dryer. The very expensive, very fabulous BioIonic I bought in grad school died a dramatic death several years ago, after more than ten years of faithful service. The blogger-freebie Conair I’ve been using the last few years in its place has got to the point where it doesn’t seem to be so much drying my hair as beating it into submission. I’ve got to do something. So, I asked the internet. More precisely, I made the rounds to the major online stores where one might purchase a hair dryer and queried as to the best-selling hair dryer at that establishment. I’ve rounded up the results here. If you too are in need of a new hair dryer, this list is a good place to start. I’m sure the best hair dryer for sale online is in here somewhere because, for all of the important things the internet gets wrong, it tends to get shopping right. This new invention is part blow dryer, part styling tool. It’s designed to detangle, straighten, volumize, and dry all in one step. This best-seller uses ionic and ceramic technologies, and features three heat settings and a four-year manufacturer’s warranty. 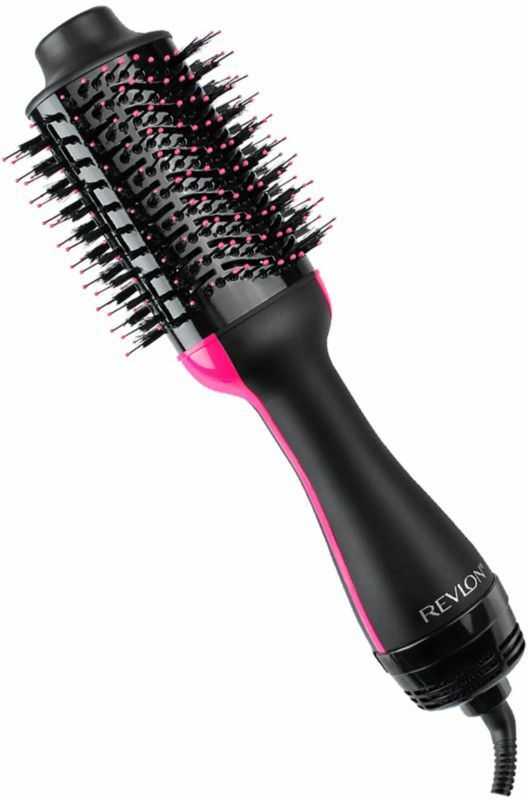 → Buy the Revlon One-Step Volumizer Hair Dryer, $59.99, at ulta.com. 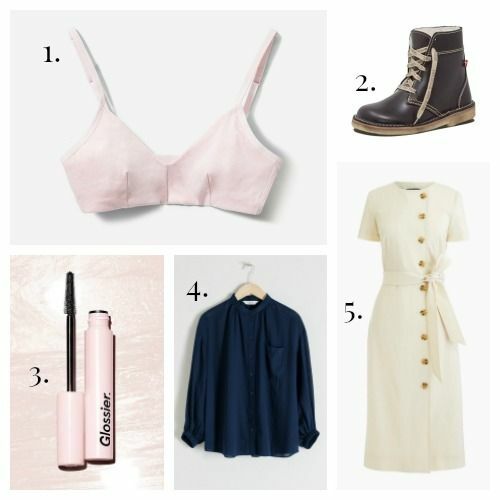 Do you love classic minimalist style and cozy knits with a light dusting of laid-back California vibes? Vince might just be your new dream brand. Unless, of course, you are already a huge fan like me. Either way, now is the time to snag a few deeply discounted Vince pieces, whether they’ll be your first purchases or just the latest in a long string of well-loved items. The Vince online store just marked down lots of sweaters, pants, jeans, dresses, and more. Since the markdowns are fresh, there are still plenty of color options and sizes to choose from. Here are the five best pieces on sale at Vince right now, in my opinion. → Buy the Vince Button Sleeve Funnel Neck Sweater, $219.00 (was $365.00), at vince.com; shipping and returns are free.